SAN DIEGO, Calif. /California Newswire/ — Bank of Southern California, N.A. 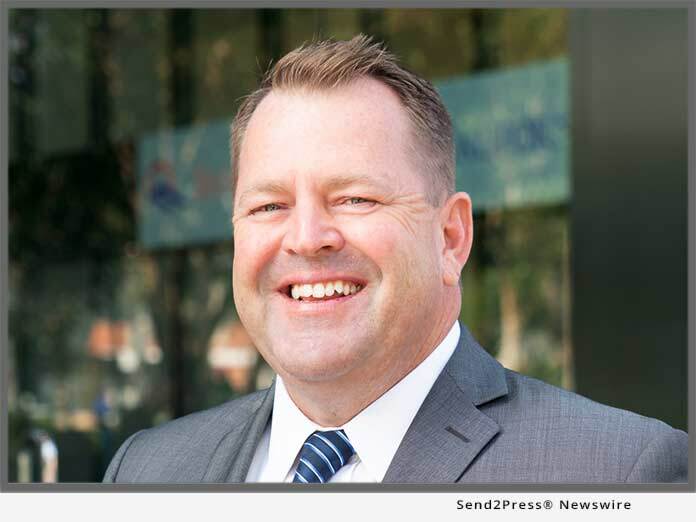 (OTC Pink: BCAL / OTCMKTS:BCAL), a community business bank headquartered in San Diego, has appointed Gaylin Anderson Executive Vice President, Chief Banking Officer. Mr. Anderson previously served as Executive Vice President, Market Executive, and was responsible for the bank’s growth within the newly added Los Angeles and Orange County markets.